babies, grown-ups, plain folks, and models! 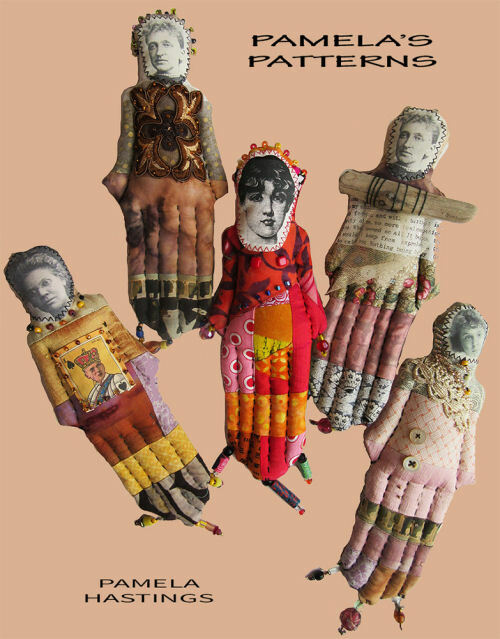 Unique and whimsical cloth doll patterns. to discover their own gifts in the process. 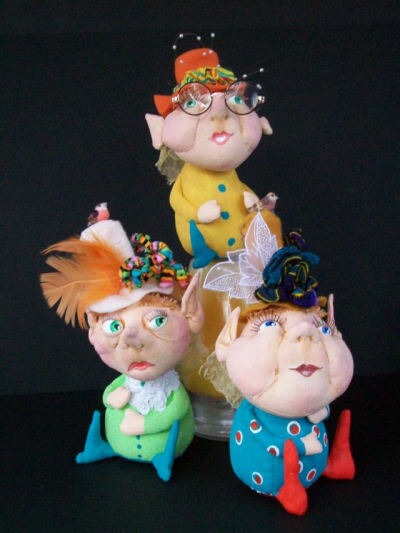 Needle felted sculptured Waldorf dolls. 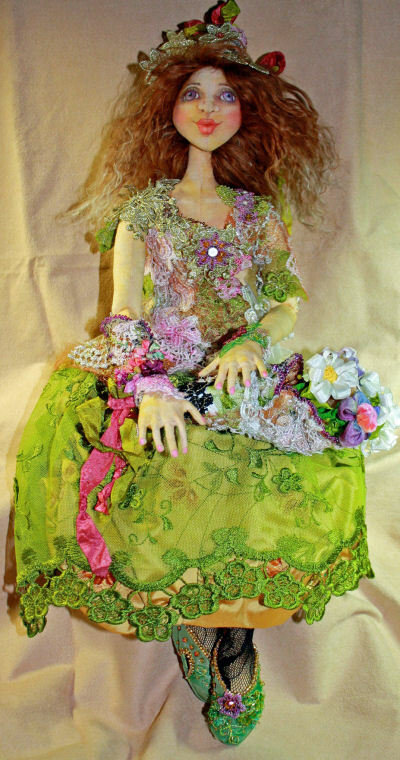 Author, teacher, designer of one-of-a-kind cloth dolls. 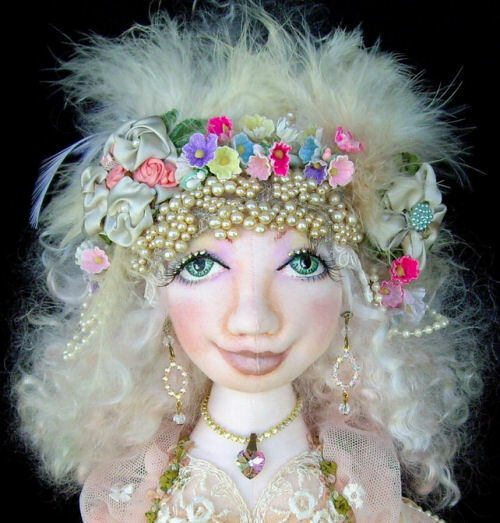 Original Dolls, Handwoven Clothing, Bears, Felting, Classes and More! A huge selection of beautiful prim, country, fantasy and whimsical cloth doll patterns available as Printed and E-Patterns. 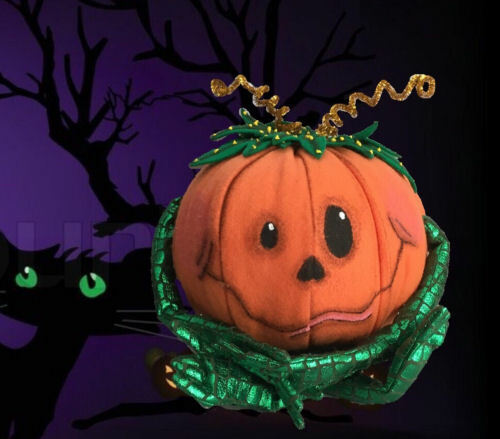 Also available; handmade purses, finished collectible dolls and more! 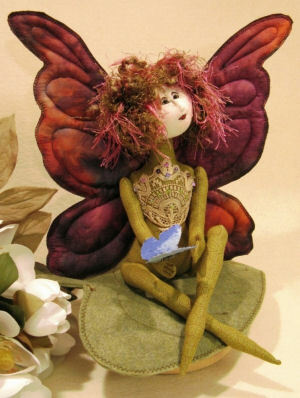 Original cloth doll designs – Primitive, Raggies, Fantasy, Mermaids, Dancers, Dragons, Sculpted Characters, and more. Creating Enchantment. 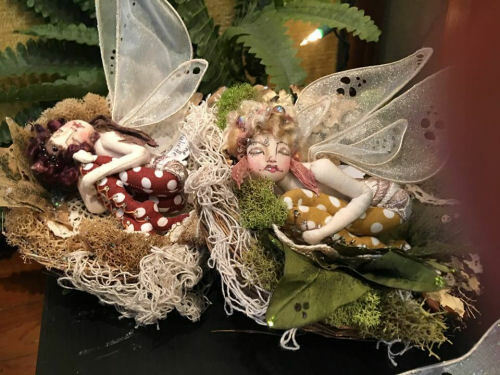 OOAK Fairy Art Dolls. Patterns & More. Always One-Of-A-Kind! 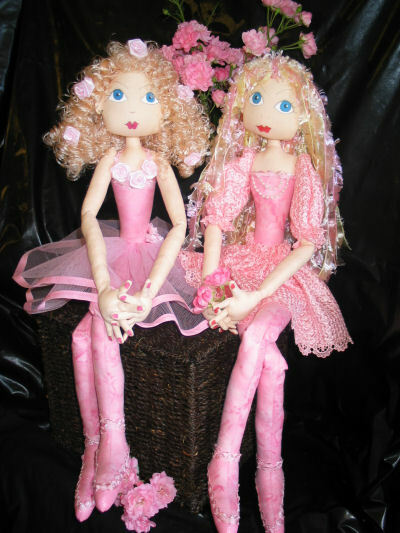 Dolls and More! The cloth dolls that are designed so well that they even look great undressed! 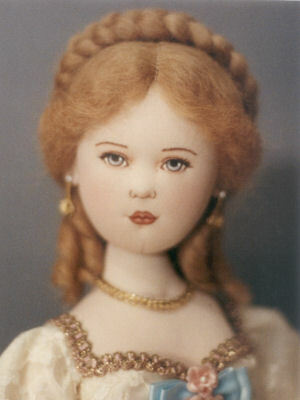 Orignal Cloth Dolls, Books, Supplies, Patterns, Classes and More! 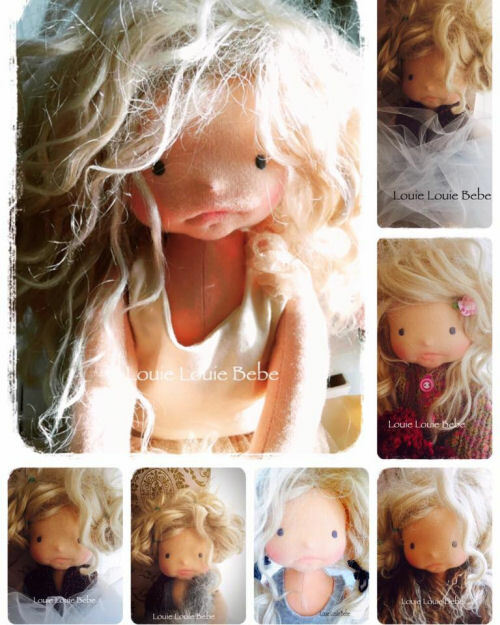 Flower and Garden Faries, “I Love You Dolls, and More Cloth Doll Patterns! Vintage Platypus Patterns originally designed and published during the ’70s and ’80s. Beautiful Classic Designs!